When Glasgow journalist Gerry Conway receives a phone call promising unsavoury information about Scottish Justice Minister Peter Lyons, his instinct is that this apparent scoop won’t warrant space in The Tribune. But as Conway’s curiosity grows and his leads proliferate, his investigation takes him from Scotland to Belfast. Shocked by the sectarian violence of the past, and by the prejudice and hatred he encounters even now, Conway soon grows obsessed with the story of Lyons and all he represents. And as he digs deeper, he comes to understand that there is indeed a story to be uncovered; and that there are people who will go to great lengths to ensure that it remains hidden. 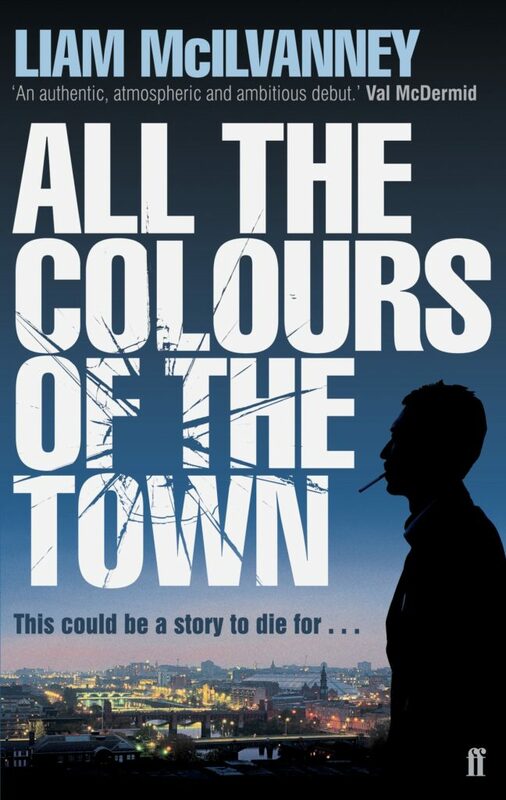 Compelling, vividly written and shocking, All the Colours of the Town is not only the story of an individual and his community – it is also a complex and thrilling inquiry into loyalty, betrayal and duty.